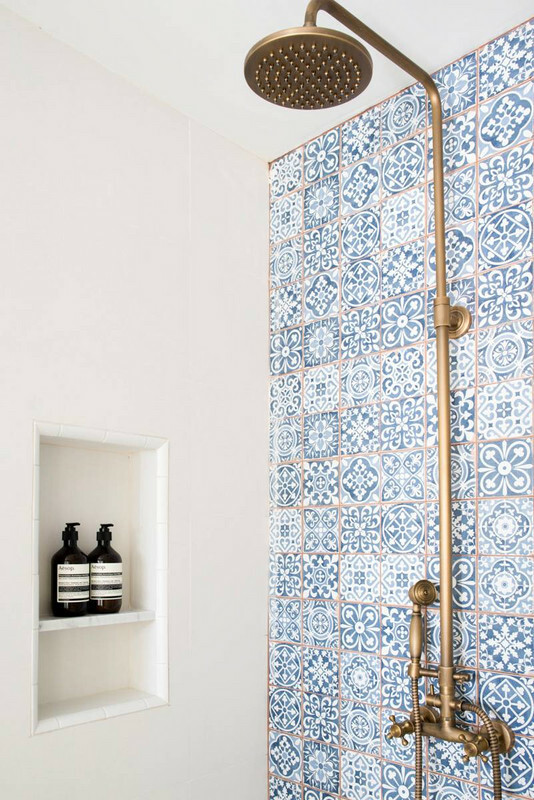 With their versatility and timeless appeal, tiles are the must-have addition to your home. Tiles have kind of a bad reputation. 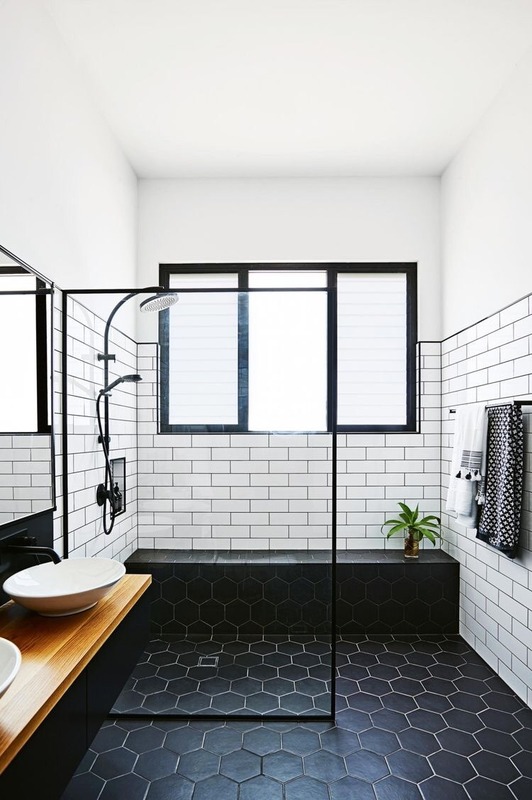 Many of us have made the mistake of picking plain white tiling for an entire bathroom or kitchen and then resenting them when they begin to look sad and faded. 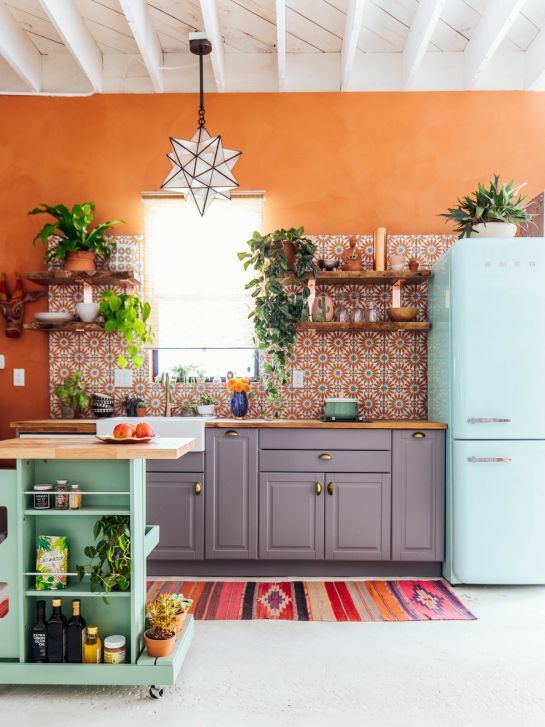 However, it’s time to forget all of these misconceptions because we are going to show you how, when used correctly, tiles can give your home a dramatic (and totally timeless) update. Simply because white tiles have caused problems in the past, don’t shy away from them now. 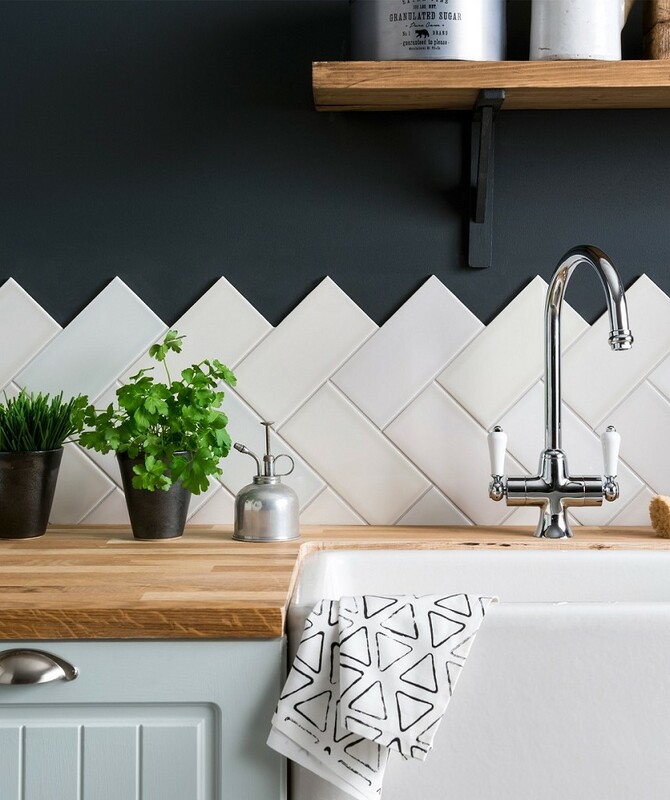 When used strategically, white tiles give a space a clean, bright quality and blend in with the surrounding décor, rather than overpowering it. 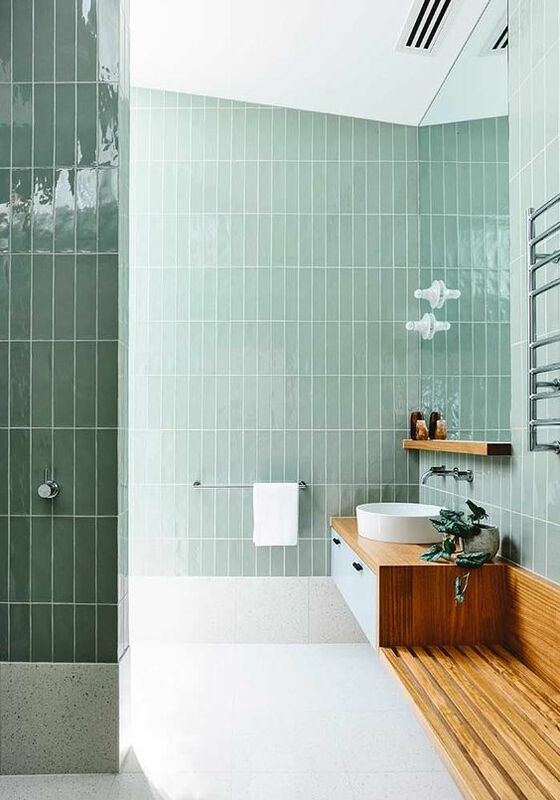 These bathrooms utilise white tiles to make the most of the natural light and to brighten areas that would otherwise feel flat and uninspiring. Patterned tiles are the easiest way to completely transform your home. They can be used anywhere: kitchens, bathrooms, living rooms, hallways and in a variety of ways. Use these tiles on the floor to update your entryway or instead of a kitchen splash-back, we love these Frame décor tiles by Gemini Tiles (Top Left). Remember, less is more; they should be a statement that elevates a room, rather than dominates it. Hexagonal have been appearing everywhere recently and we can understand why. These little tiles completely update any room you use them in, giving it a modern chic feel. 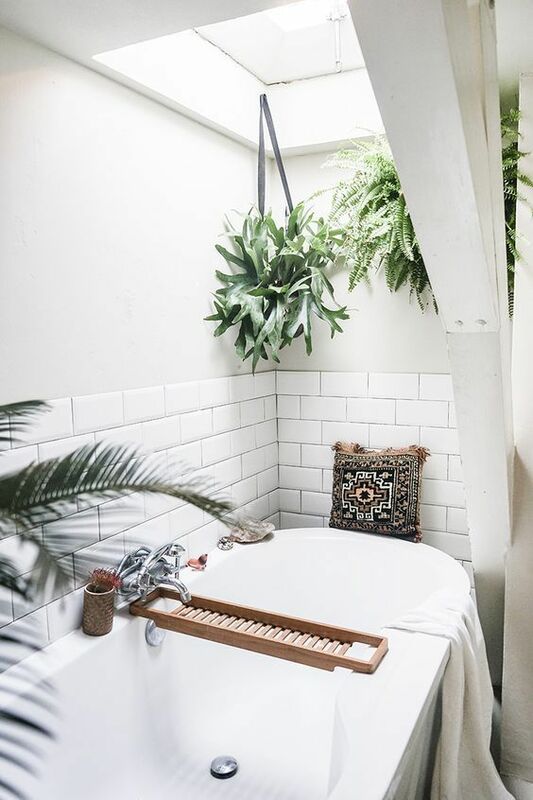 We think they look especially beautiful in bathrooms – both on the walls and floors – where their understated design creates visual interest and a sense of tactility.